Newly launched SS collection items are arriving at A&S stores. 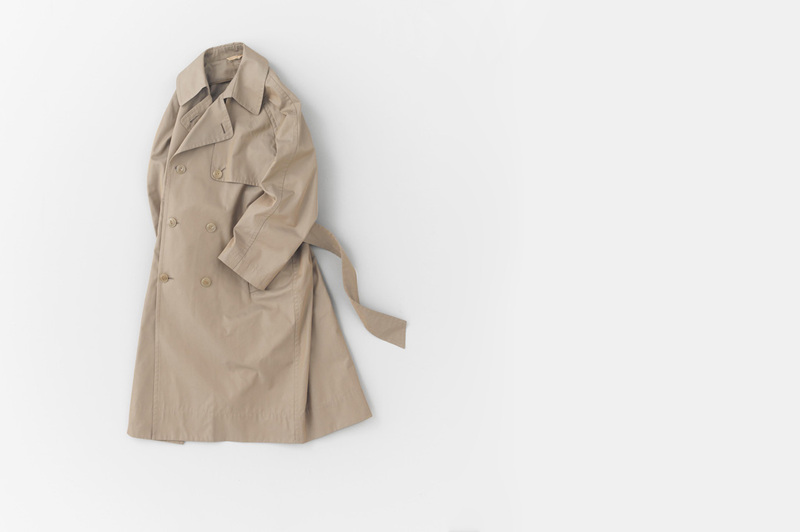 In this feature, we focus on three models of coats which will be available this month. Please come and experience them at our stores. 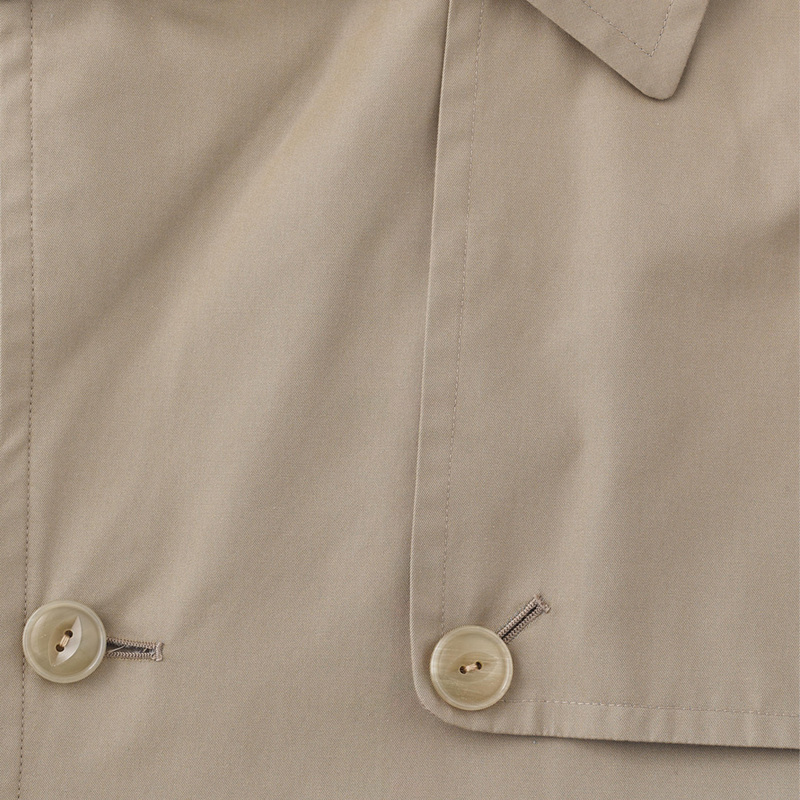 Stitch Work Coat is a buttonless coat featuring triple stitching on rims. The coat comes with a matching fabric belt. 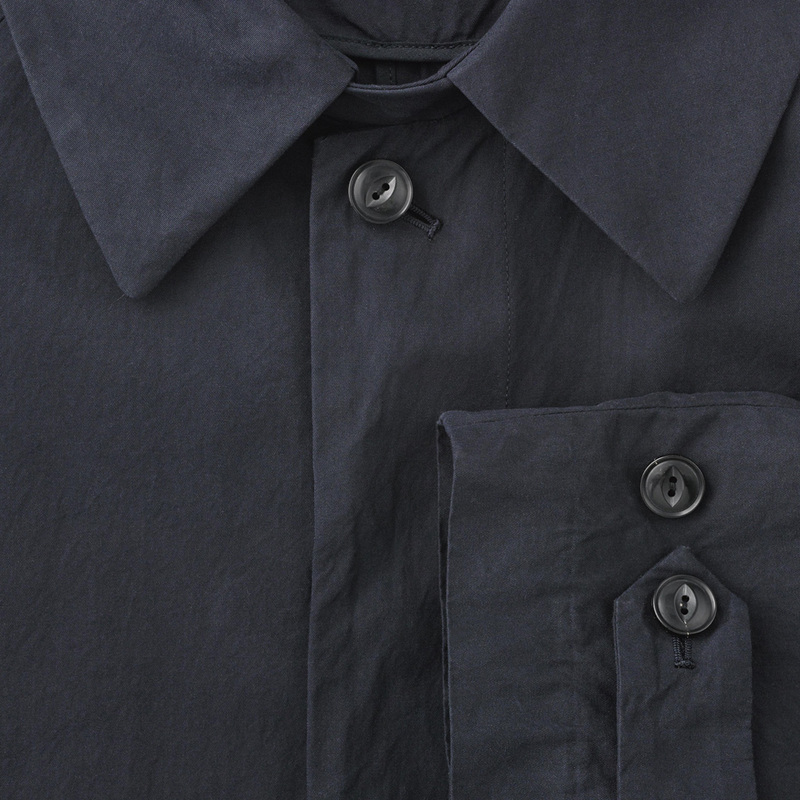 The fabric is made from our classic bafu cloth using high density suvin gold cotton. Linen version of the same model will be available in April (please refer to AADM). Loose Fit Bal Collar Coat features a fly front design and a voluminous silhouette which gives comfort to the wearer. 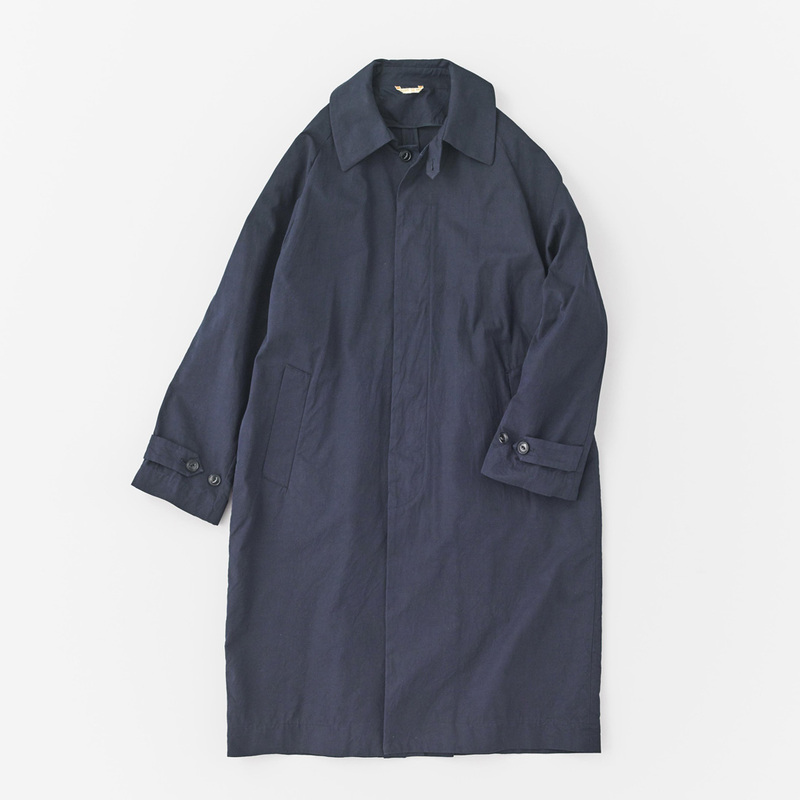 The coat is made from our classic gaberdine chambray fabric which was produced by paying utmost attention to every process from spinning, twisting, dyeing to weaving. 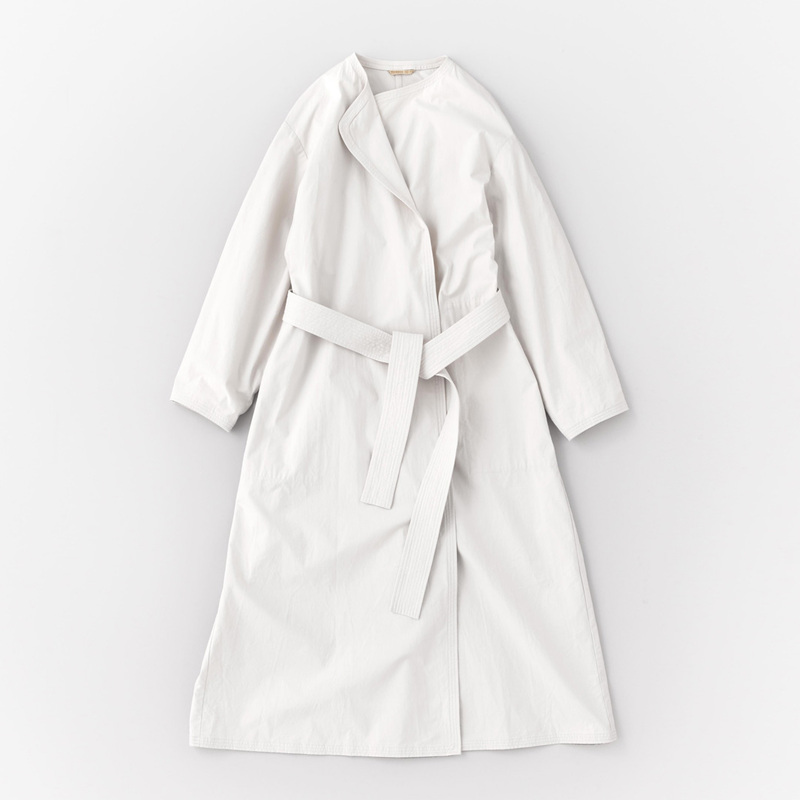 By purposely avoiding mercerization, the coat gives a vintage allure as if it was repeatedly washed. 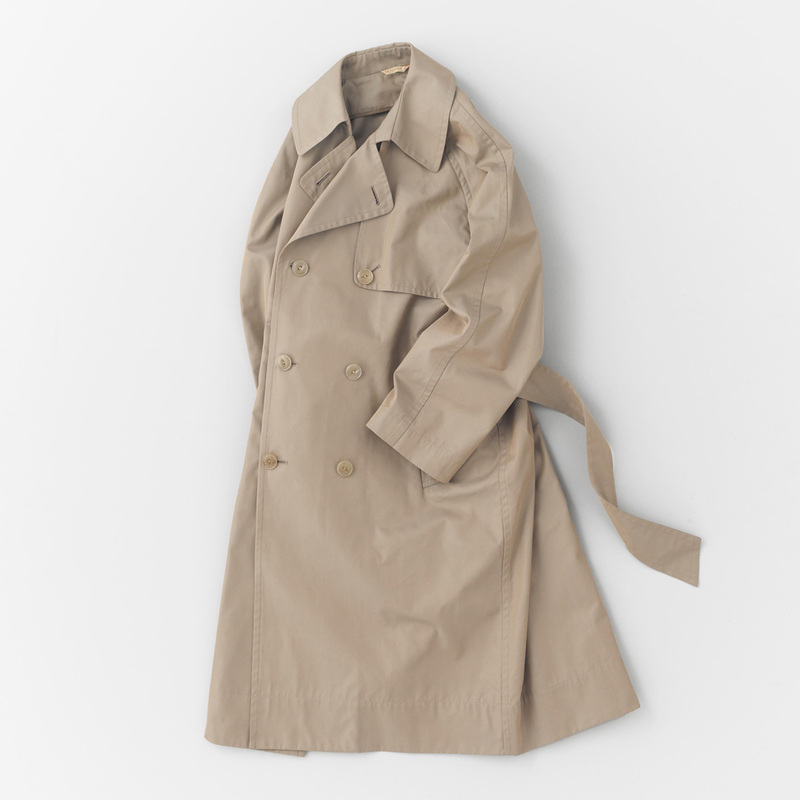 Loose Fit Trench Coat is a one-sized genderless model. 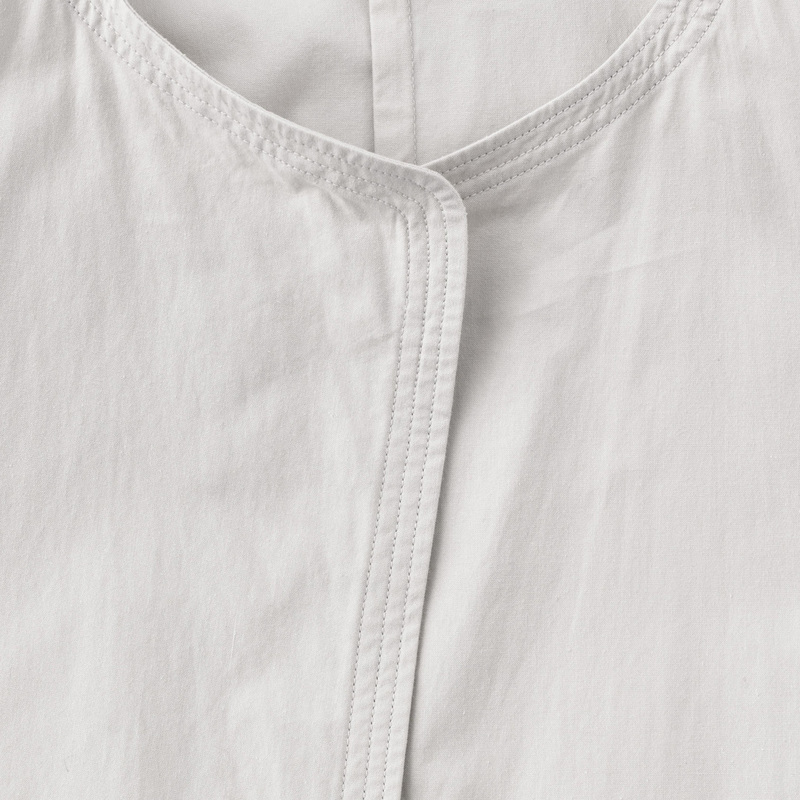 We gave some spaces to armholes and width to create a relaxing silhouette. It is made from a high density gaberdine chambray fabric using silk for the warp and top quality finx cotton for the weft. Textured with a moderate shimmer. *AADM = Also available in different material.